Summer 2011 at NAMOC , Beijing. Computer-generated concert music composed after the installation piece Tomato Quintet using data and sounds collected during the show. Can be performed in multi-channel surround or stereo. 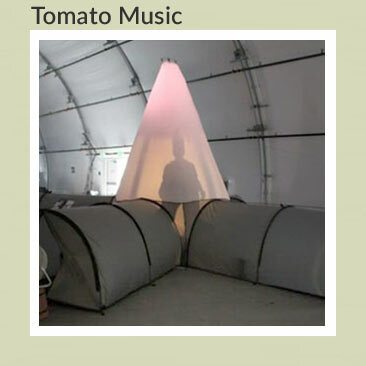 5 vats of tomatoes were ripened for 10 days in the Tomato Quintet exhibition at Machine Project Gallery, LA (2007).